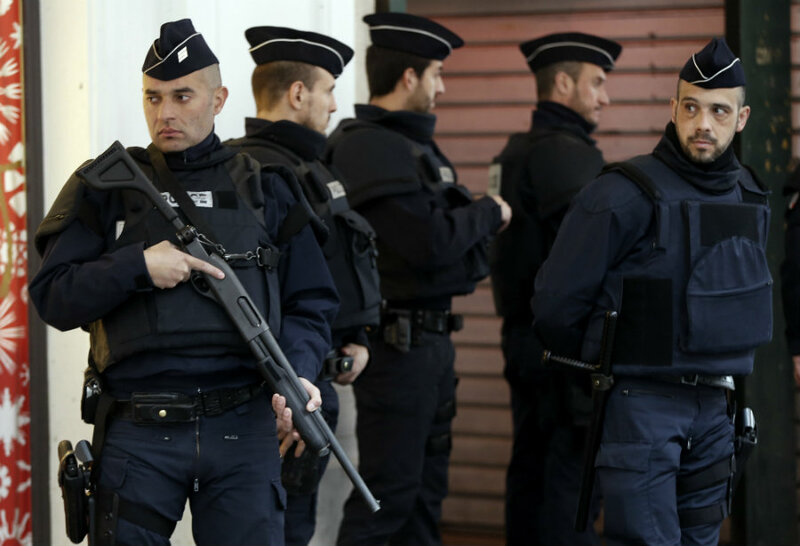 Paris – On Thursday, French security forces revived the deadly terrorist attacks from November 13 to avoid more and improve their response to similar situations. In the re-enact participated french lawmakers leading the investigation for the deadly attacks and some first responders at the Bataclan concert hall. The exercise aimed to prevent future bloodshed and shed light on what happened when the three gunmen allegiance to the Islamic State group opened fire during a jam-packed rock concert and three suicide bombers attacked the Germany-France soccer match, as reported by the Washington Post. During the exercise in the Bataclan, which has been closed and locked to all but investigators, a mother of a young man killed on the night of terror complained outside about the process. She said that it was unnecessarily painful and did little to help families understand what happened to their loved ones. Nadine Ribert-Reinhart, the mother, assured that the process was a farce. Parents, like her, still do not know what time their children died or what their wounds were, she said. In the case of her son, his death certificate says he died between November 13 and 14, Ribert-Reinhart added. According to Georges Fenech, president of the parliamentary commission, they will see, with police and lawmakers, chronologically how they intervened and answer the questions that the investigation commission has, that all the victims, the families, and all the French people have as well. Even though any family member of the deads or even public in general were allowed inside the Bataclan, someone had laid fresh flowers and photos where the victims fell, said Alain Marsaud, one of the lawmakers there on Thursday. On the eve of this summer’s European soccer championship, law enforcement officials also prepared for the event taking some precautions and training. They were practicing with a fake explosion reminiscent of the suicide attacks on the French national stadium that night. In the French cities hosting the championship, security officers were a step ahead. They were training for an attack ever more devastating that the one in the national stadium. The scenario involved a chemical bomb at an open-air screening of a match, with thousands of spectators.